Industrial Development on approximately 2.0 acres comprising 11 No. 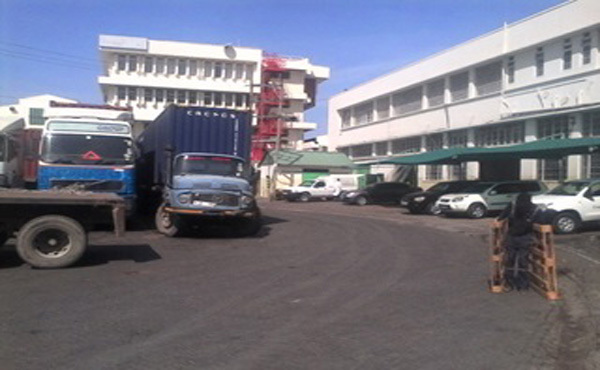 Godowns set in three attached blocks and a four storey office block with a lettable area of 119,950 sq.ft. Sale by way of bid.